In Jobscan.co’s blog post titled ‘5 Certifications to Add to Your Resume (For Free! ), getting your OSHA or FEMA certification is #2 on the short list. If you want to demonstrate superior commitment to workplace safety in some professions where it’s extremely necessary or even required, these training come straight from some of the most important sectors of the government, the United State’s Home Land Security and The Department of Labor. Even if the training is not hyper-applicable to the industry you have your eye on, these certifications will make your resume stand out against a stack, they are mostly free to take, and require a low time commitment to boot. To further the convenience, many of the certifications can be obtained right online. OSHA stands for Occupational Safety and Health Administration and is a part of the Department of Labor. Becoming OSHA certified is as easy as taking a 10 hour or 30 hour course and its topics are narrower than FEMA’s variety of certifications. These courses are based in certain labor industries such as construction, general industry, or maritime safety and health. The 10 hour course not only provides training on recognizing potential risk, and avoiding, abatement, and prevention of danger in the workplace but also information on the rights of workers, the responsibilities of employers, and how to file a complaint. There are also two-day courses that teach disaster site management. At the course’s completion, authorized trainers can bestow students with OSHA completion cards. Inquire about course pricing at an OSHA accredited training center. You can learn more about OSHA’s training offerings at https://www.osha.gov. FEMA stands for the Federal Emergency Management Agency and is a department of the United States Department of Homeland Security. 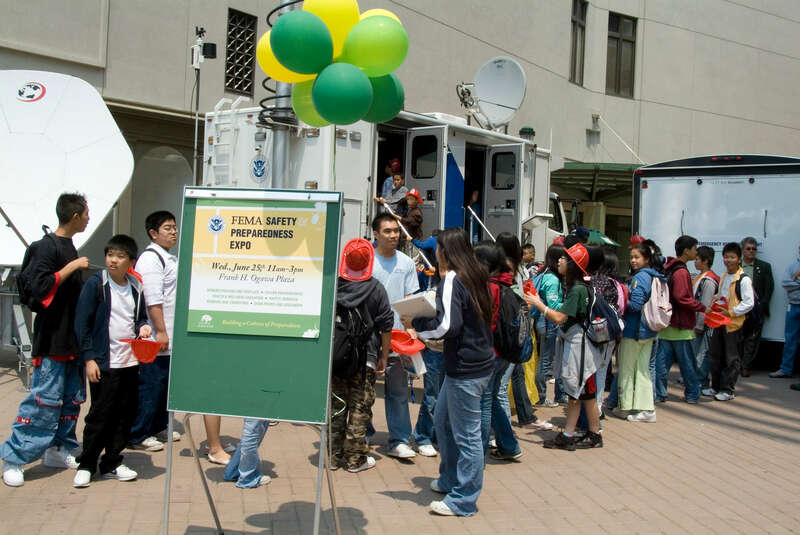 Through FEMA, those who have emergency management responsibilities and even those who are just citizens who qualify can take free courses in emergency management through independent study in the FEMA Emergency Management Institute. At https://training.fema.gov/, you’ll an independent study section with so many courses! Some of them include Radiological Emergency Management, An Introduction to Hazardous Materials, Building for the Earthquakes of Tomorrow: Complying with Executive Order 12699, Animals in Disasters: Awareness and Preparedness and Community Planning, Civil Rights and FEMA Disaster Assistance, and many more.